Biointegration is essential for the successful performance of implanted materials and devices within the human body. With an increasing number and wide range of implant procedures being performed, it is critical that materials scientists and engineers effectively design implant materials which will create a positive biological and mechanical response with the host tissue. Biointegration of medical implant materials provides a unique and comprehensive review of recent techniques and research into material and tissue interaction and integration. Part one discusses soft tissue biointegration with chapters on the biocompatibility of engineered stem cells, corneal tissue engineering and vascular grafts. Part two then reviews particular techniques in drug delivery including inorganic nanoparticles for targeted drug delivery and alginate based drug delivery devices. 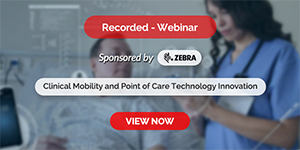 Part three covers design considerations with coverage of themes such as biocompatibility of materials and its relevance to drug delivery and tissue engineering, mechanisms of failure of medical implants during long term use and rapid prototyping in biomedical engineering. 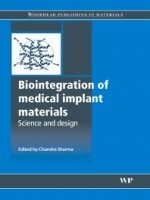 With its distinguished editor and team of international contributors, Biointegration of medical implant materials: science and design is a standard reference for medical materials scientists and engineers in industry and the academic sector.